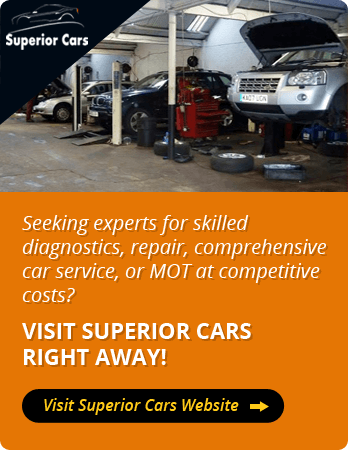 Jacksons Diesel Centre is the favourite destination of diesel car owners, be it for repair, service, or replacement. We have served this sector for over three decades and have built a reputation for being accurate, affordable, and reliable over the years, right in the heart of Northampton. 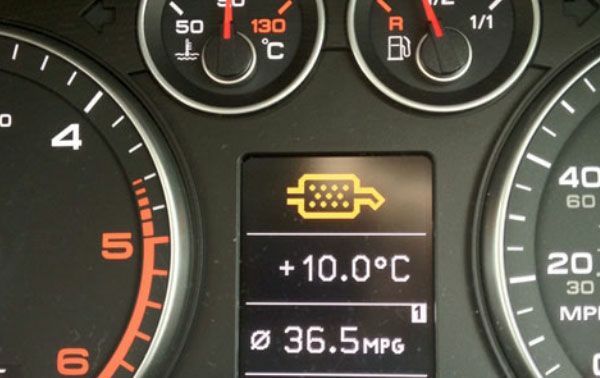 Diesel cars inherently require more maintenance than their petrol counterparts. We have got you covered in that respect. 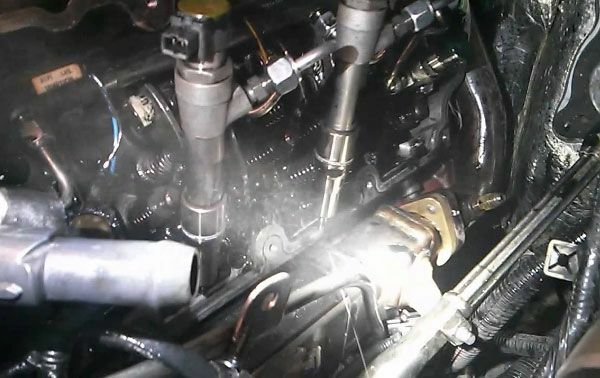 We are a diesel service station specialising in diesel testing, repair, as well as injector rebuilding. 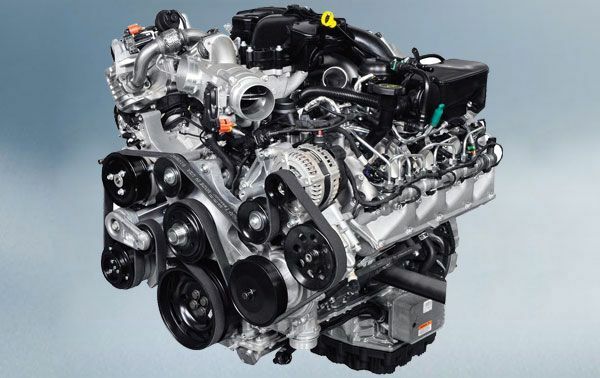 In effect, whatever issue you face with your diesel car, we are here to fix it for you. T Jacksons’, we have a dedicated team of in-house technicians, well-adept in the nitty-gritty of diesel repair and service. They are all Delphi-trained and have the necessary expertise to tackle the problems experienced by a diesel engine. 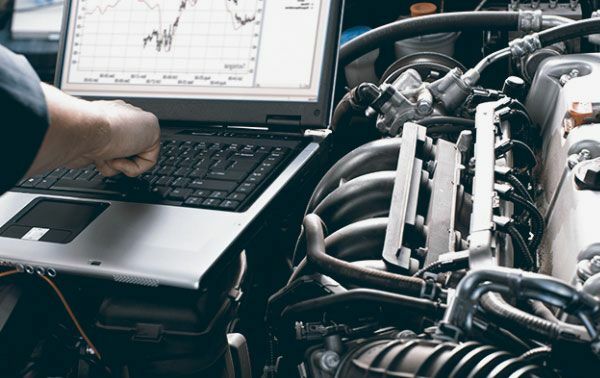 Our services encompass all aspects of diesel car repair, from testing and replacing injectors to DPF regeneration, common rail pump inspection and replacement to dealership-grade diagnostics, and inspecting and servicing diesel pumps to mapping. 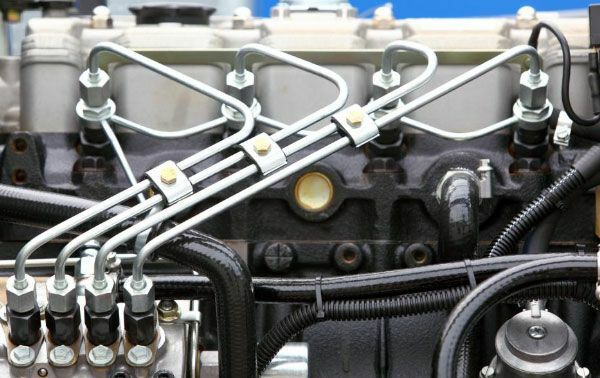 Once our technicians diagnose the problem with your diesel engine, we will take the appropriate measures to fix it. If it’s not fixable, we will replace the concerned unit with an OE grade spare. All our spare components are sourced from industry leaders and are guaranteed to deliver exceptional performance under all circumstances. We stock OE components from leading manufacturers such as Siemens, Bosch, Delphi and Denso. These are all established manufacturers known for quality parts. At Jacksons Diesel Centre, we believe that your car deserves nothing less. Diesel cars are maintenance intensive. In the fast-paced world that we live in, not everyone can spare the time required for the same. There’s nothing to worry though as we have got you covered in this area as well. 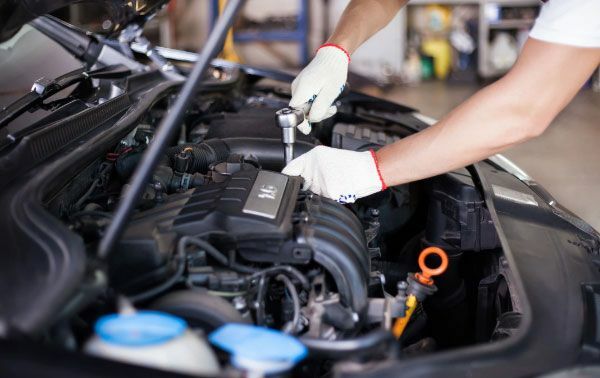 We run a comprehensive maintenance service for all types of vehicles at the most affordable rates. We offer you the quality of a dealership sans the hefty price tags. We are authorised to service everything from private to commercial cars. Interim service: Our experts recommend that you get this service every 6 months. It involves replacing the oil and filter among some other essential services. Full service: It is necessary to service your car at least once every year. It encompasses inspecting and repairing every essential part of the car to make sure it stays in top shape even in the years to come. Our interim service package is priced at £60, while you can relish our full service at an attractive price of £140. Both the prices are exclusive of VAT. Bring your car to Jacksons Diesel Centre to tap into the most comprehensive, reliable, and affordable diesel car services in Northampton. We are open for business on all working days, and you may call ahead and book your appointment for the best experience. 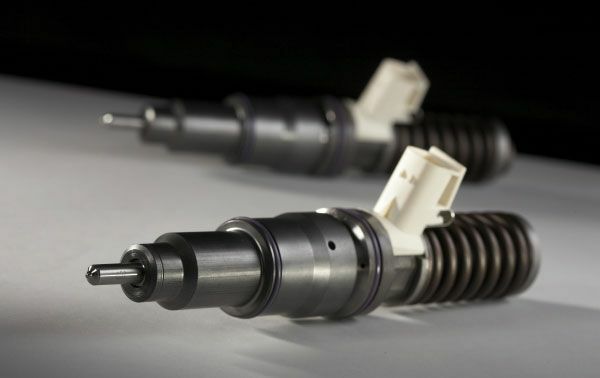 Standard Injector Testing, Common Rail-pump Testing, PD/EUI Testing, and more. 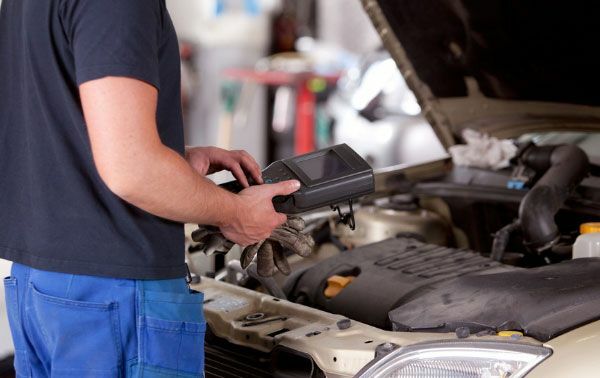 Veterans of diesel engine injector diagnostics at Jacksons’ can deliver it all, along with specialised and general diagnostic and repair services, blindfolded! © Jacksons Diesel Centre. 2019. All Rights Reserved.